Home Gulf News Want to party inside Burj Khalifa? Whether you want to party inside the Burj Khalifa, or overlooking it, we have two new spots for you to consider. 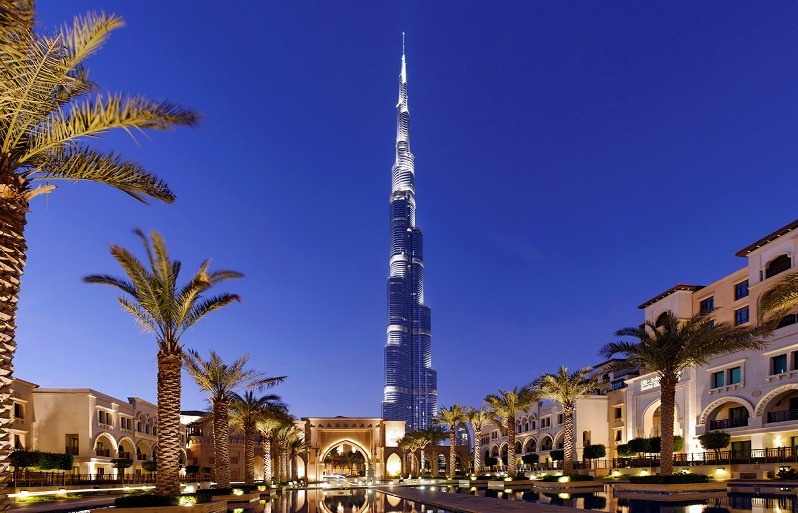 This week, Burj Khalifa launched The Annex, an events venue with views of The Dubai Fountain. The 2,500 sqm space can be customised whatever your theme, and, naturally, is aimed at high-rollers looking for a high-flying spot for their parties, launches and blinging, blinging events (the likes of Chanel, Gucci, Versace Jewellery and L’Oréal have already hired it. Call 04-8888828. If you’d like to spend a little less, but actually see the Burj, rather than be in it, check out the Taj Hotel’s new venue, the Treehouse. Located on the spacious rear terrace of the hotel in Business Bay, it has some of the best views of the Burj Khalifa from any licensed venue in town. It opens December 9 from 10pm following a VIP-only event. Is Tom Cruise coming early to Dubai?